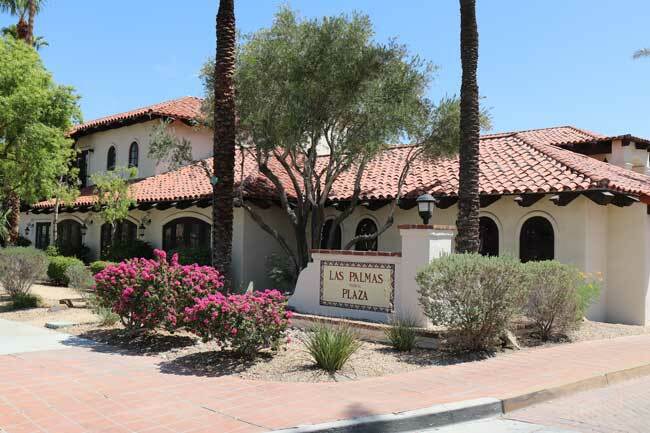 Our practice is in the Las Palmas Medical Plaza, across the street from the Desert Regional Medical Center (at the corner of Indian Canyon Way and Tachevah Drive). The facility of six buildings is called the Las Palmas Medical Plaza. My office, upon entering the plaza, is in the building on the right along Tachevah and is located on the second floor. There is an elevator in my building next to the pharmacy. The parking is located behind the buildings.